Why choose EX? 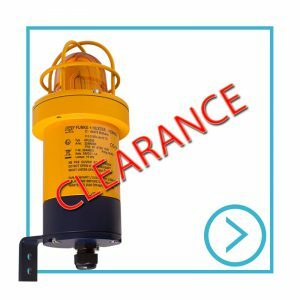 and the importance of selecting the correct product for your needs: To meet the required criteria for the explosion proof rating, an enclosure must be able to contain an explosion originating within its housing and prevent sparks from igniting vapours, gases, dust or fibres in the air surrounding it. 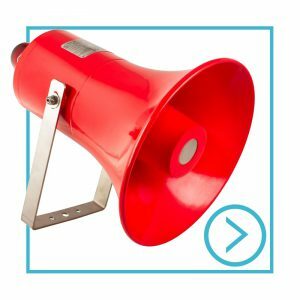 Therefore, explosion proof, when referring to electrical enclosures, does not mean that it is able to withstand an exterior explosion. 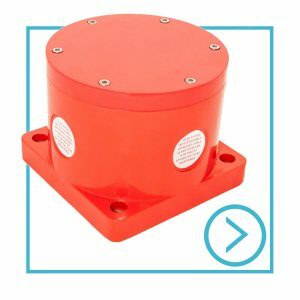 Instead, it is the enclosures ability to prevent an internal spark or explosion from causing a much larger blast. 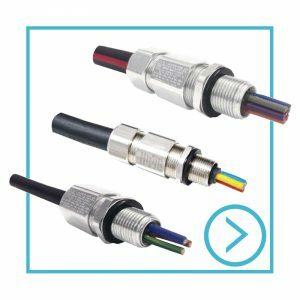 All products are labelled on their nameplate with the distinct classification in which they have been tested and approved for installation. 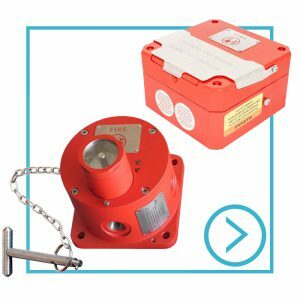 Moflash EX range of Beacons and Sounders carry ATEX: II 2G EXd IIC T4 – T6 (Incorporating IIA, IIB & IIC) Zone 1, 2, 21 & 22 approvals for use in potentially explosive atmospheres, hazardous areas and very harsh environmental conditions. Customers can choose between two material options available: GRP (Glass Reinforced Plastic) or Stainless Steel. 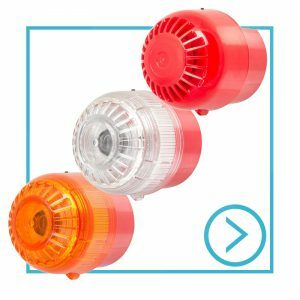 The Beacon offers a choice of either a Xenon or LED output as well as the ability to be fitted with a telephone initiation function. 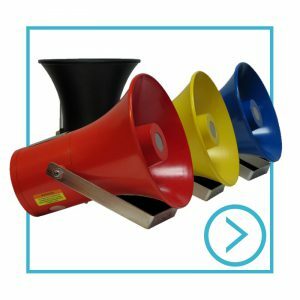 The Sounders however, incorporate a three stage alarm option with sixty three tones to choose from and the ability to be fitted with a telephone initiation function. 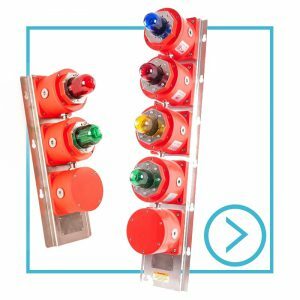 Other products are available within the Moflash EX range, including Push Buttons, Call Points and Combination Units. 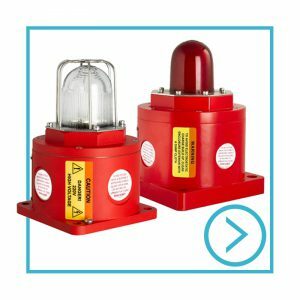 Moflash also offer an Intrinsically Safe (IS) range of Beacons & Sounders which carry ATEX Class I (Mining) & Class II (Above Ground) certification (Incorporating IIC & IIIC) Zones 0, 1, 2, 20, 21 & 22.